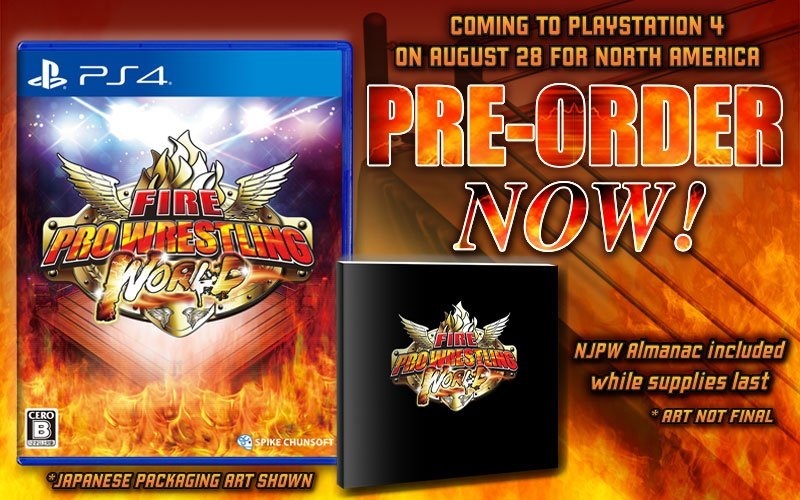 It's been almost a year since Spike Chunsoft's excellent Fire Pro Wrestling World launched on PC, but now, North American PS4 fans have a date to mark on their calendars, as Spike Chunsoft have revealed that the sandbox wrestling title will arrive in the U.S. on August 28. Fire Pro Wrestling World is the latest in a decades-long line of pro-wrestling games that deliver a deep, intricate and highly dramatic match experience. 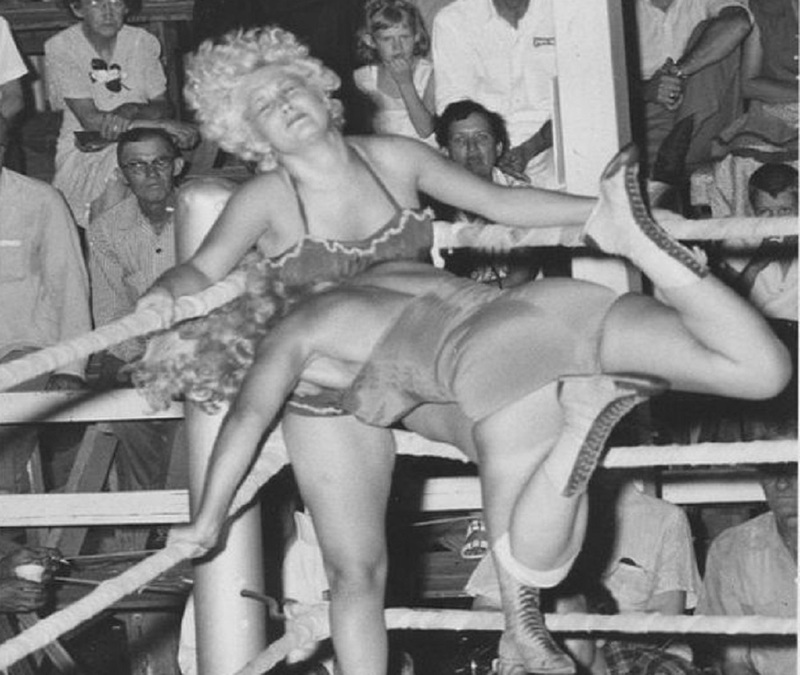 Though it can take a while to get to grips with the control style, player patience is rewarded with one of the best wrasslin' titles on the market. Spike also announced that those who pre-order at participating outlets will receive a neat New Japan Pro Wrestling Almanac. Although NJPW is the only promotion officially associated with Fire Pro World, no doubt the community will come forward with thousands of custom wrestlers, from superstars like The Rock and Finn Balor, to indie darlings such as Joey Ryan, The Young Bucks, and Kris Wolf. Fire Pro Wrestling World is available for PC right now. The North American PS4 release is scheduled for August 28, a European release date is yet to be announced.